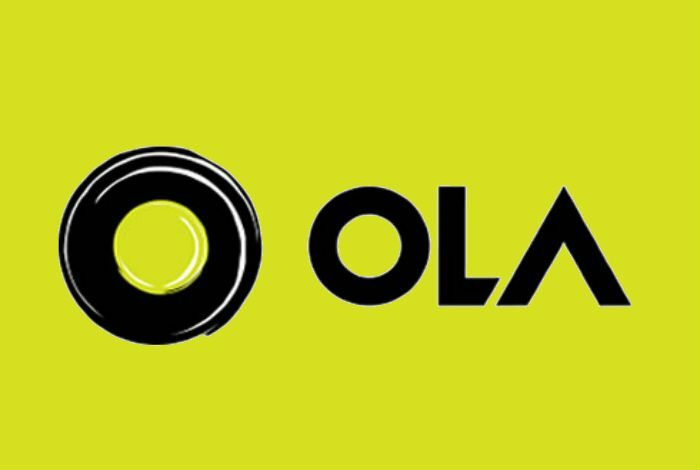 After bringing Mumbai’s traditional Kaali Peeli taxi on its platform, Ola has now introduced a new feature which will allow its customers to book the nearest auto on demand. The booking process still remains the same for customers, as while booking apart from sedan, mini or luxury now customers will also get an option to book an auto. Customers have to pay by the meter (great news for Bangalore folks) and have to pay just a convenience fee of Rs.10. As of now all payments have to be done offline in cash and doesn’t support online payment or via Ola Wallet. The service is currently only available in Bangalore. 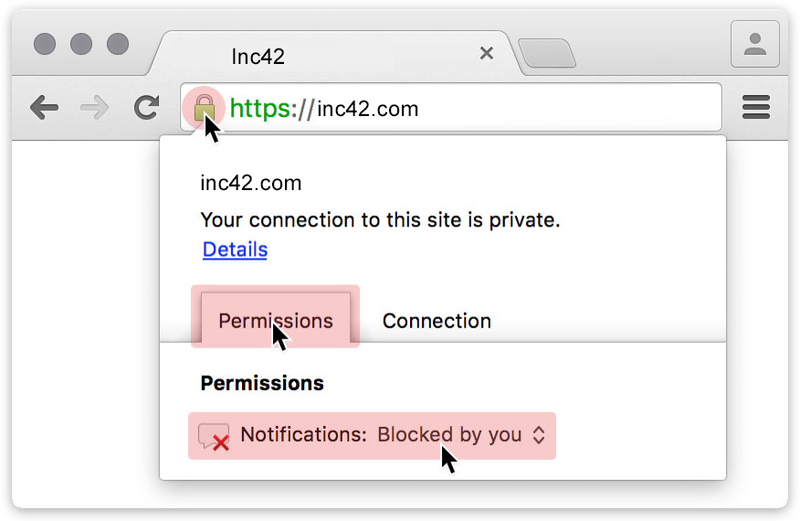 Looks like it’s just testing the service for now and will roll out it in other states in the coming time. Auto drivers were given a Huawei handset for booking and tracking and a bank account for the drivers was opened as well. Ola has about 300 autos in Bangalore for this experiment. 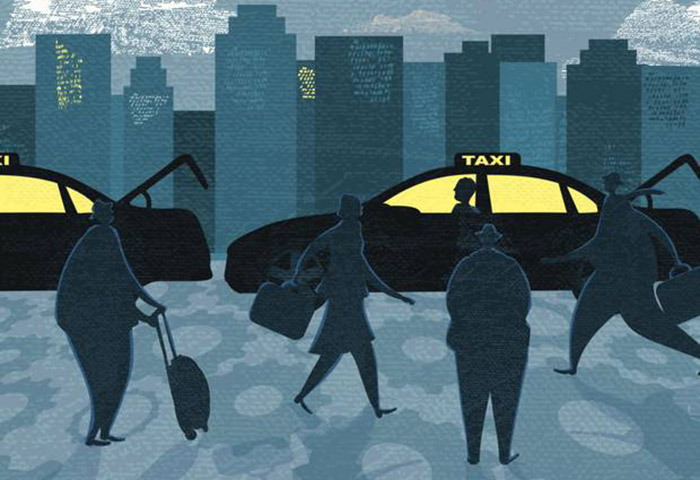 While the competition between the online taxi booking services is intensifying, now each firm is trying to add up features which will help them connect better with the customers. Olacabs had recently raised $210 Mn in Series D from Softbank at a valuation of over $1 Bn. MGaadi, another Bangalore based startup in this space which launched a year back, has about 10,000 auto drivers in its fleet. The company too charges a convenience fee of Rs 10.